Beavers can chew down your most precious trees and shrubbery in the blink of an eye. In one night your trees can disappear and a new dam be built rapidly. Once the dam is in place, the area will now flood and the flooding will kill the rest of your foliage. When you have a beaver move into your area, call our experts for immediate damage control before all of your trees disappear! We can save many of your trees and help you avoid the costly replacement of them. Once beavers are established in your area, they will mate and produce young. These young will be dispersed in the fall and will move to new areas. Once moved, they will have to create their own dam to control the water levels so a lodge can be built. Culvert leveling devices can also be installed to prevent culvert pipes from plugging up. This combined with other solutions will resolve the beaver problem. 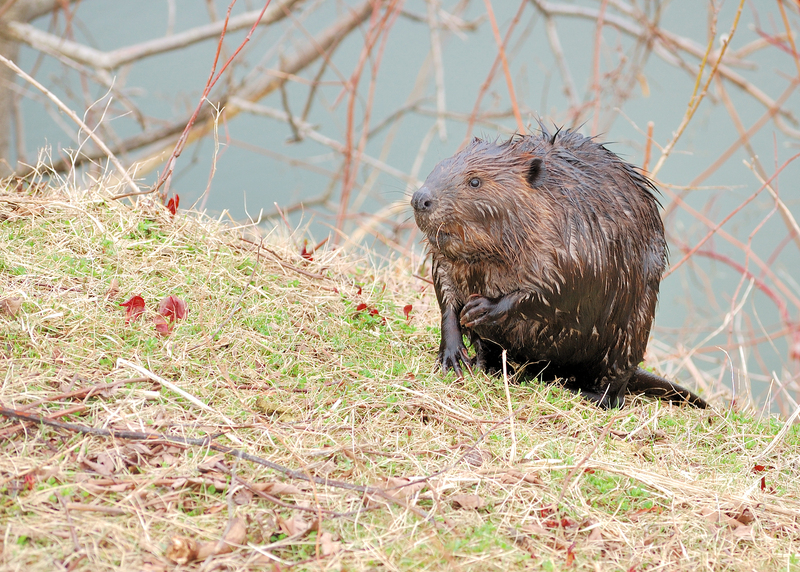 If you are experiencing a beaver problem, our Wildlife Experts can help with your beaver dam removal and culvert clean outs.